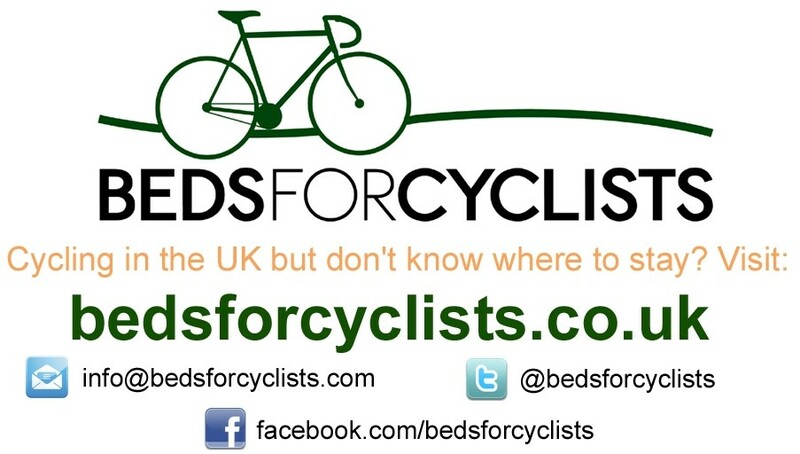 Thanks to Louise Barrett for sharing her team’s campsite LEJOG route undertaken in Aug 2011 & blog. Both have been uploaded on to my route pages and Ultimate List page. Just follow the links in the post above. A link to the Mad Mission Ride has been added to Ultimate list. Tez on a Handcycle and Kuta (N-Trance) on a bike 9th Tez is paralysed from the chest down after a Paragliding accident almost 12 years ago so the 1000 mile journey will be done powered by hand only.